Giveaway: Get A Season Pass to Watch VH1’s “The Breaks” Series! Update: Congratulations to our winner, Turi R.
This giveaway is sponsored by Viacom. On Monday, February 20th, VH1 premiered The Breaks, a series adaptation of its 2016 original film which was written and directed by Seith Mann. Would you like to watch the entire season of this series that takes you back to the summer of 1990? 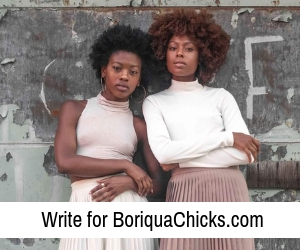 Viacom and BoriquaChicks.com want to give one (1) winner a $50 iTunes gift card to purchase a season pass to VH1’s NEW original scripted series, The Breaks! Enter below to win a $50 iTunes gift card to purchase a season pass to VH1’s NEW original scripted series, The Breaks! You have to be at least 18 years old, live in the United States with a US mailing address and be a real person entering with a real name. Giveaway Terms: Open to USA residents, ages 18+. The giveaway begins Friday, February 24, 2017 and ends Friday, March 10, 2017 (12 a.m. EST). One (1) winner will be selected from all eligible entries and announced on Monday, March 13, 2017. The winner will be selected randomly from Rafflecopter and will be notified by email. Winner will have 48 hours to reply and claim before a new winner is selected. Please note Boriqua Chicks® is not responsible for fulfilling the prize. The sponsor, Viacom, will ship out the gift card within 10 business days. Open to US mailing addresses only. The Breaks series picks up where the successful TV-movie leaves off. It’s 1990 New York City at the height of rap’s “Golden Age” of creativity, but corporate America has been hesitant to embrace the genre. Nikki (Afton Williamson) lands a dream job as the assistant to the legendary and out-of-control Barry Fouray (Wood Harris). Meanwhile, her best friend and producer DeeVee (Mack Wilds) is working with rapper Ahm (Antoine Harris)….who is currently under investigation by the police for murder. How far will these driven young people go to rise to the top of the hip-hop world? The Breaks series airs Monday nights on VH1. 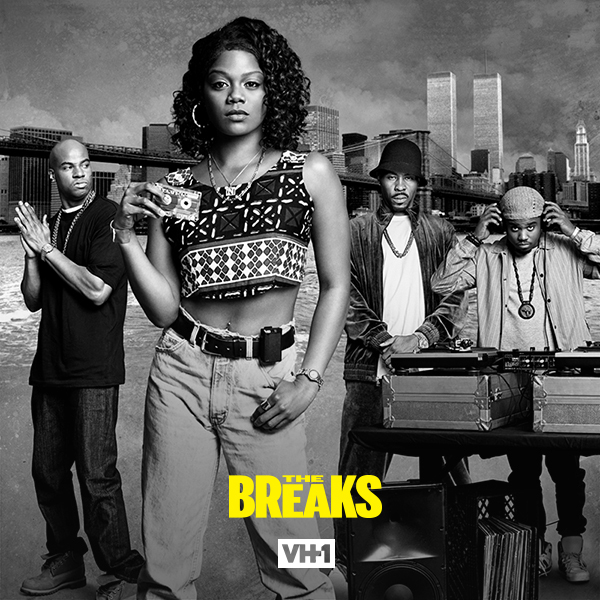 Get your Season Pass for VH1’s The Breaks now on iTunes! Did you see our post on Tristan Wilds? Read it here. I am definitely looking forward to watching The Breaks!! I am looking forward to The Breaks. This looks like a great series! I cannot wait to watch it! I’m looking forward to seeing “The Breaks” series. I LOVE YOU BORIQUA CHICKS AND CAN’T WAIT THE BREAKS !! !